Whether you are a homeowner, a realtor or are responsible for commercial drainage, plumbing can sometimes get a little complex. As experts in sewer inspection and property drainage, we are always happy to impart as much help and advice as we possibly can! However, we do also believe that understanding your own plumbing is key to regular maintenance and care. We have therefore set up a resources page for you to read through at your leisure. In this section of our site, you will find a number of helpful and useful guides acting as an introduction to indoor plumbing and drainage. We have written tailored guides to help homeowners and commercial management firms alike. Therefore, whether you are reading up on your own home plumbing, or need to know more about how your commercial systems operate, we are confident you will find our guides enlightening reading! Plumbing and sewerage can be complicated! However, we all have to start somewhere. 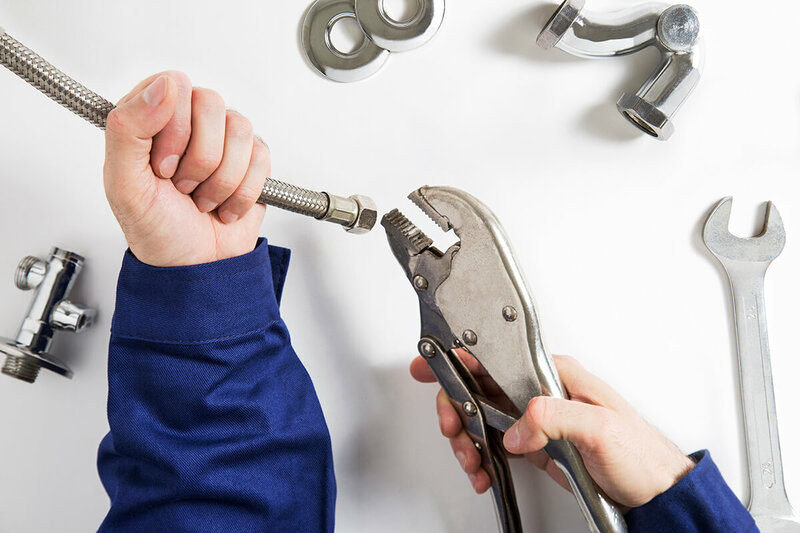 Whether you are looking for plumbers in Los Angeles or sewer line repair Los Angeles or beyond, our guides should serve as suitable starting points for your troubleshooting. We’ve put core plumbing facts into straightforward guides for any and all to dip into and refer to. Prevention is always better than a cure. As such, we hope our resources and guides help you to understand your own plumbing systems that little easier. With care and understanding, we’re confident you’ll be able to maintain your own home drainage without issue. However, as always, New Flow Plumbing is here to help with any complex or specific queries you may have! In any case, please take a look at our plumbing guides to get started. Who knows – you may even resolve some existing problems! Ever wondered how your indoor plumbing works? Where does your water come from? Where does your waste go? And what can you do if you find you need to fix something at short notice? In this guide, we look at the absolute basics of residential plumbing. Find out how to fix common problems and what to look for when faced with blockages and leaks. Whether you’re a homeowner or a realtor, read this beginner’s guide to plumbing to learn more. Your home plumbing is likely more complicated than you imagine! There’s plenty of work which goes into your home water supply and waste removal. There’s also plenty which can contribute to leaks and other problems along the way! In this guide, we’ll take a close look at how everything fits together. From freshwater intake to waste removal, there are all manner of fixtures and fittings you should familiarize yourself with. Check out our complete guide to find out more.